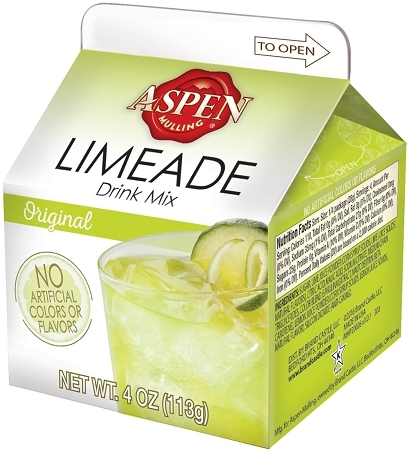 A delicious blend that combines the tart flavor of fresh lime with the sweetness of a traditional lemonade! Can be used for mixed drinks. Ingredients: Sugar, lime juice powder, citric acid, malic acid, sodium citrate, medium chain triglycerides, color blend, Lemon juice powder, lemon juice solids, silicon dioxide.